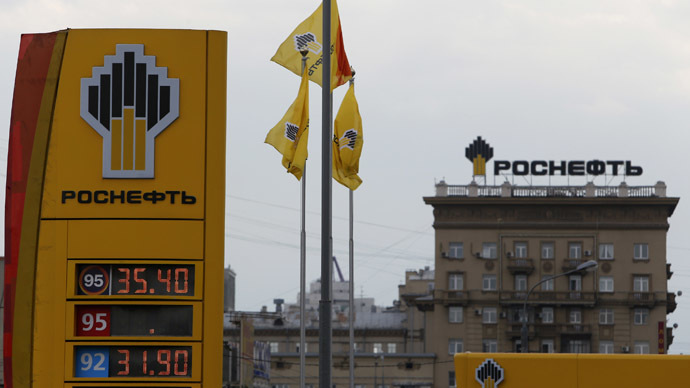 Rosneft says it has paid $7.154 billion to creditors on loans it used to buy TNK-BP for $55 billion in 2013. Russia’s biggest oil company paid off the debt a day ahead of schedule. "On Feb. 11 the company paid lenders $7.1 billion," the company said in a press release on its website Thursday. The company has now paid off more than half the debt coming due this calendar year. 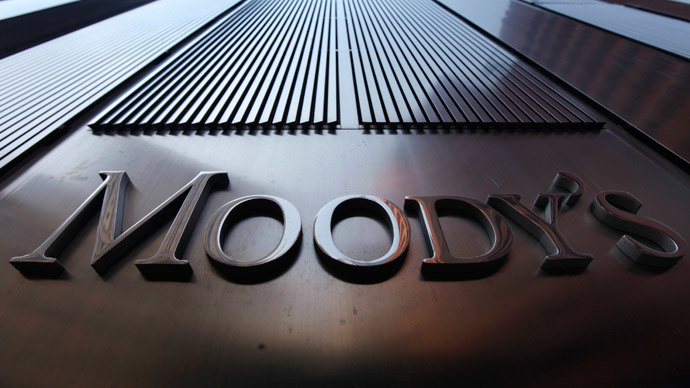 "The overall amount paid since December 2013 totaled $33 billion, in full accordance with credit agreements,” the statement said. In the statement, Rosneft stressed that it wouldn’t be converting rubles into dollars in order to pay its debt obligations. Investors, and even the Central Bank, speculated Rosneft bought up $10.9 billion in foreign currency in December to pay off a separate $7 billion loan, which coincided with the 20 percent crash in the ruble against the US dollar. The CEO of the company, Igor Sechin, denies the claim. Rosneft’s owes $60 billion to company bondholders and banks, which is more than the company’s market value. The oil giant’s high debt is due to the $55 billion purchase of TNK-BP in 2013 as well as the number of new projects it has planned in the coming years, including those in China and Russia’s Far East. Fitch Ratings is confident that Rosneft - along with other Russian energy giants, Gazprom, Transneft, and Lukoil won’t have any problem paying off the massive debts. The company lost more than 40 percent of its net worth in dollar terms during the ruble’s more than 50 percent decline against the dollar last year. 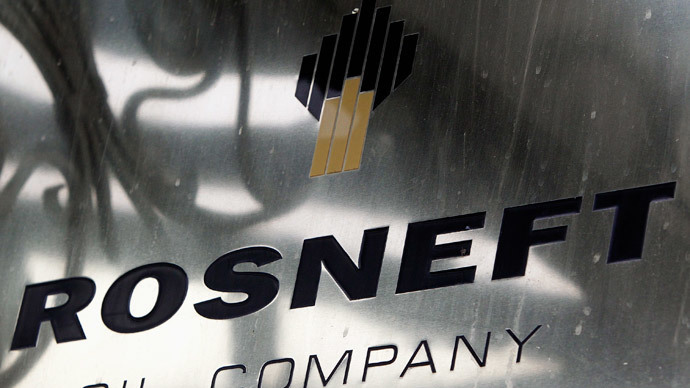 Low oil prices both hurt and help Rosneft. Weak prices means less revenue, but low prices have driven down the value of the ruble, which cheapens operation costs for the company, which collects a majority of its revenue in dollars. The company was targeted by both US and EU sanctions, and can no longer borrow capital from Western markets.